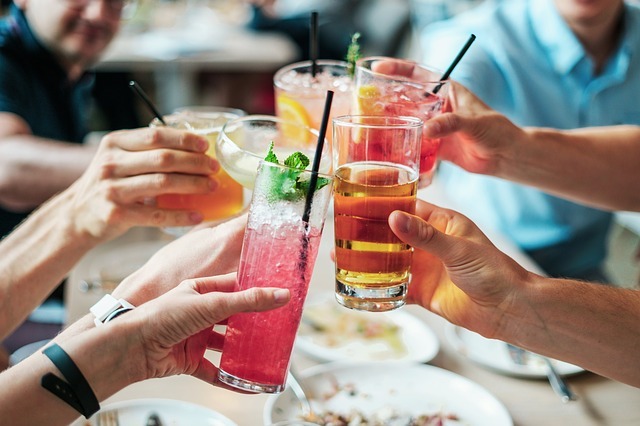 Western Australia’s proposed reforms to restaurant and on-premises liquor licensing strike a sensible balance and should be used as the template for proposed changes to packaged liquor sales, according to Australia’s most representative retail industry association. The National Retail Association (NRA), representing close to 20,000 stores nation-wide, commended the State Government on its consultation process regarding the restaurant licensing reforms, and called for it to engage meaningfully with all stakeholders in the packaged liquor debate. The NRA’s Manager, Industry Policy, David Stout said the association had a strong history of working with Governments to ensure modern-day shopping needs are being met by a competitive retail sector. “We recognise that liquor is enjoyed by the vast majority of Western Australians but does cause harm when abused,” Mr Stout said. “This necessitates a need for liquor regulation, but we need to make sure that we get the balance right between ensuring the majority of the population have access to world-class retail offerings while protecting those most vulnerable. “We also need to ensure we don’t harm the employment prospects of young West Australians, particularly in regional areas, who rely on jobs in retail to get their start in the workforce. “We commend the government’s determination to achieve the policy goal of safer communities. We want to help them achieve that while minimising the impact on business and ensuring the changes are implemented in the most consumer-friendly way possible. Mr Stout questioned whether some of the proposals currently on the table, including proximity limits, store size limits and reintroducing a Needs Test, would achieve the goals of reducing liquor sales and alcohol abuse in the community. “The digital economy has not only changed the game for retailers – it’s also changed the way governments need to think when they are setting policy. “It doesn’t make much sense to formulate policy that applies only to “bricks and mortar” retailers when customers can use their smartphone to access hundreds of competitive liquor offers with an almost endless range of products.